It's Trinity Sunday this week, so this time I've got a video for you on the Holy Trinity. Q.1 Who is the True and Living God? A. 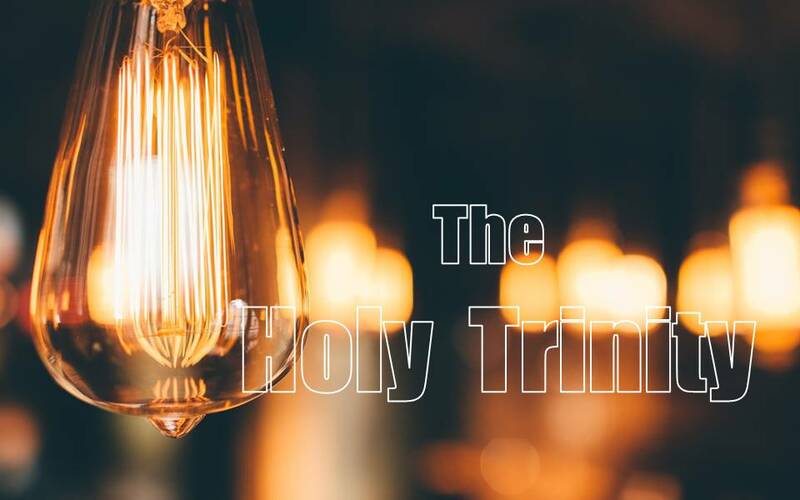 The True and Living God is the Triune God: Father, Son and Holy Spirit. Q.2 Is there more than one God? A. No, there is only one Living and True God, the Holy Trinity. Q.3 How many Persons are there in the Godhead? A. There are three Persons in the Godhead: the Father, the Son and the Holy Spirit. And these three are one God, the same in being, equal in power and glory. Q.4 What is the eternal being of the Triune God? A. From all eternity God is the Father who perfectly loves His Son in the unity of the Spirit. You can find the video on Youtube here, and you can find the whole Tenet Catechism on the Catechesis page.